You need to find and dance in front of seven signs. Fortnite: Battle Royale’s seventh season is finally here—and that means there’s a bunch of new challenges for players to complete. One of the season seven, week one challenges tasks players with dancing in seven different forbidden locations. 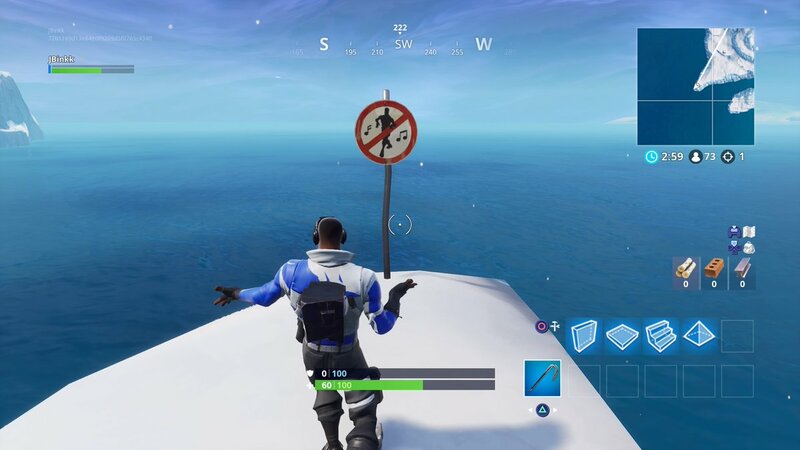 There will be several signs that show a character dancing with a big red circle-backslash symbol—and players simply have to dance in front of these signs. Although this challenge doesn’t sound too difficult, it could be a little taxing to try to find all of the forbidden locations. Here’s where you can go to complete the “dance in different forbidden locations” challenge. 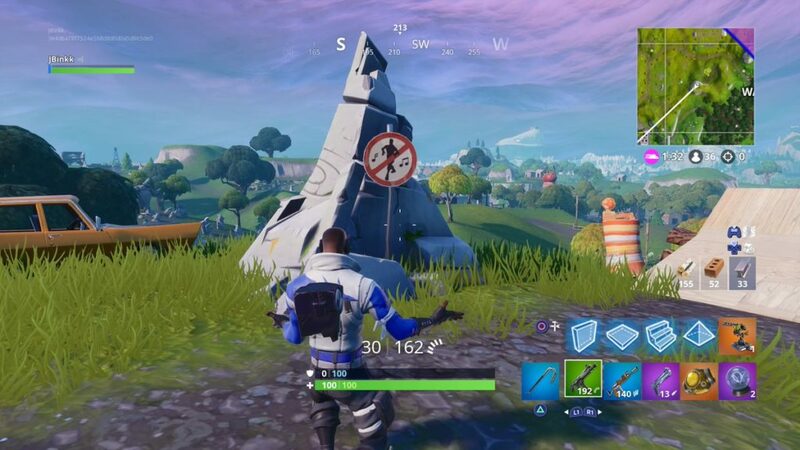 This sign is located on a hill northeast of Risky Reels. 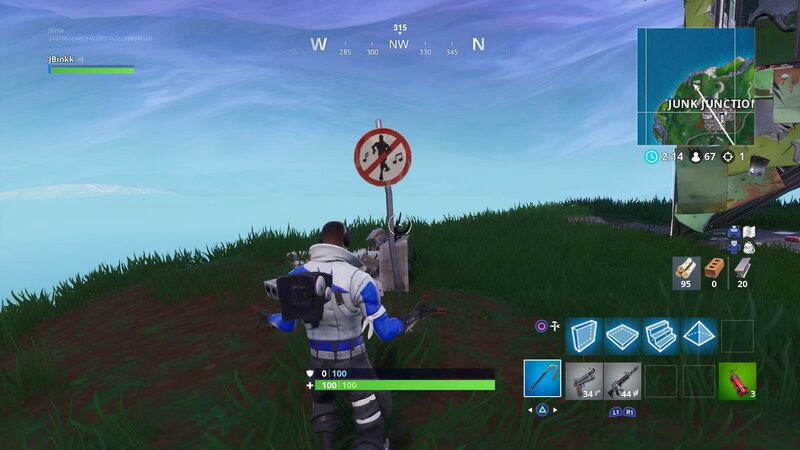 This sign can be found on top of a hill west of Wailing Woods. 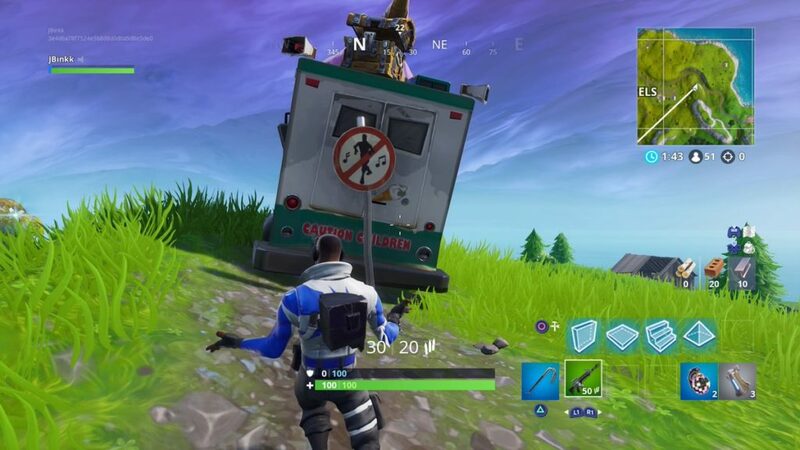 This sign is located on top of the giant mountain north of Salty Springs. 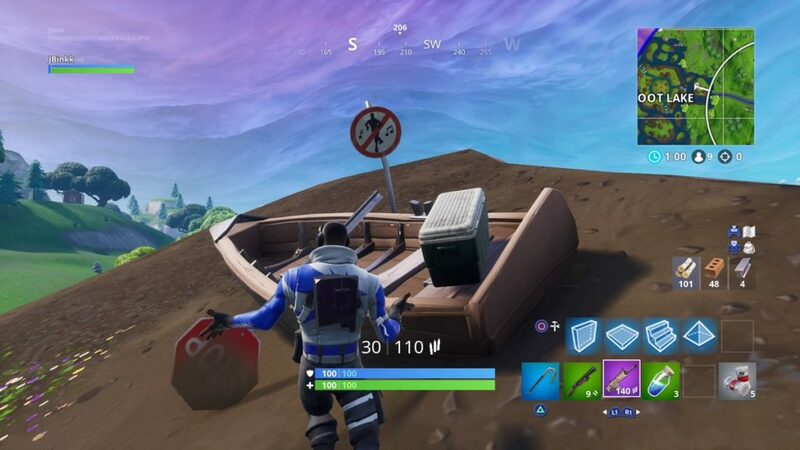 This sign can be found on the eastern side of Loot Lake. 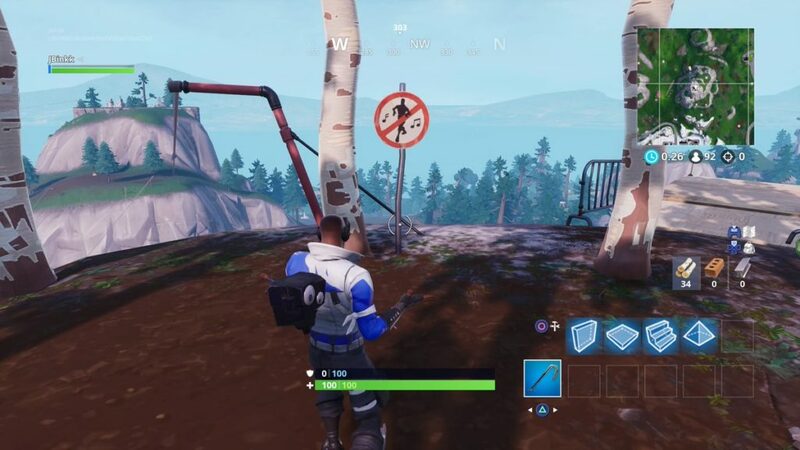 This sign is on top of the mountain with ramps north of YMCA and south of Pleasant Park. This sign can be found in the extreme southwest corner of the map—it’s on the edge of one of the peninsulas south of Frosty Flights. 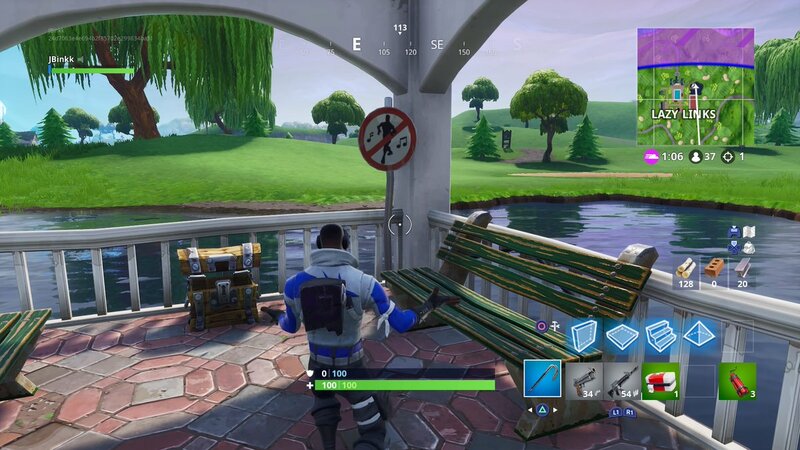 This sign is in the gazebo in the tiny pond in Lazy Links. 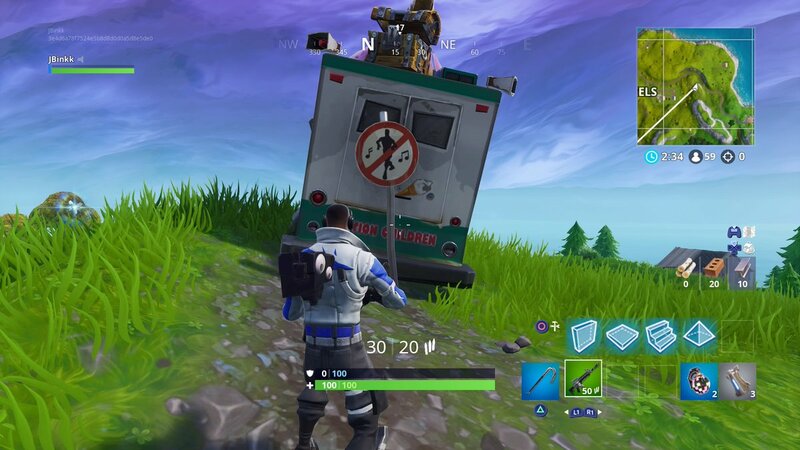 This sign can be found on a hill north of Junk Junction. We’ll update this article as more forbidden locations are found.